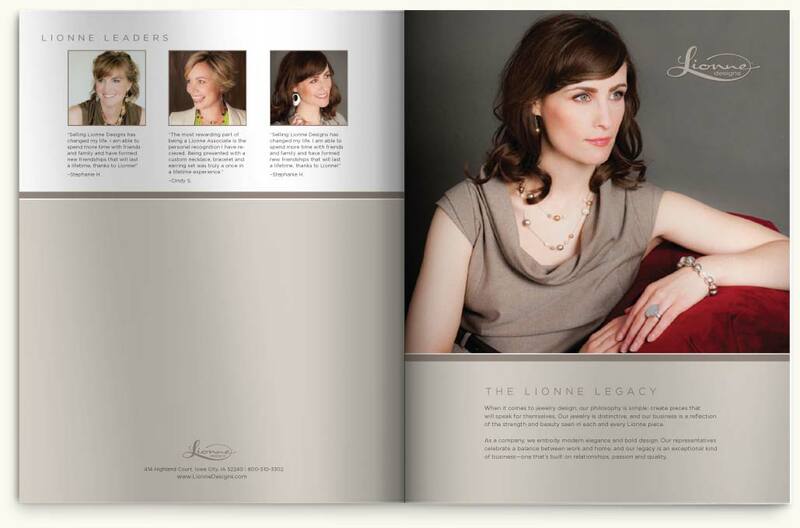 With a complete rebranding and brand repositioning, Lionne was transformed into a luxurious and timeless source of jewelry for women everywhere. A rich color palette, bold website design, elegant packaging concepts, original photography and a new voice help create a genuinely exceptional story—the story of Lionne. Lionne’s logo: Elegant and sophisticated, with a premium color scheme to match. 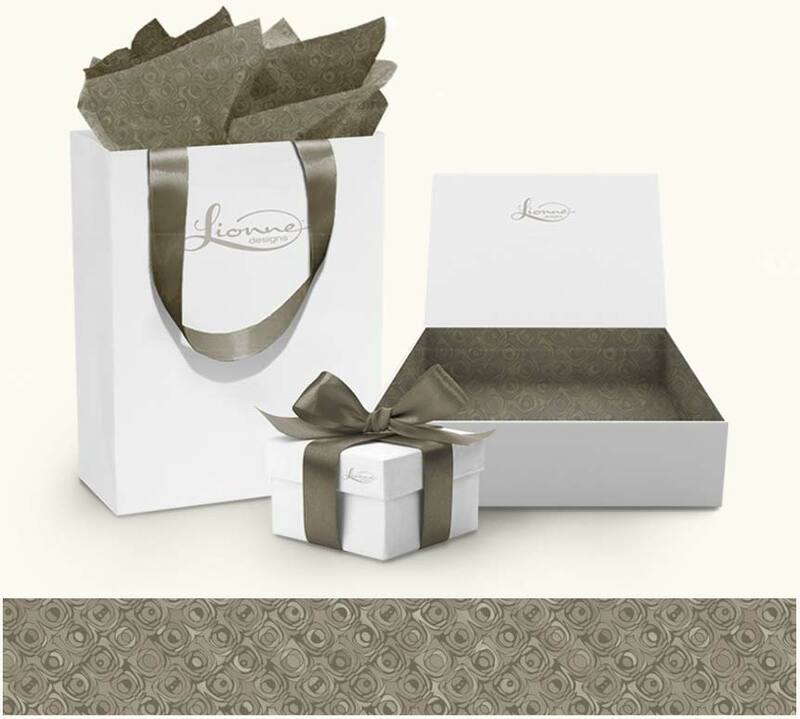 Product packaging concepts: Incorporating an elegant color palette and premium materials help take Lionne products to the next level. Fall product catalog: Debuting new products, a new name and a new story. Lionne’s website: A revamped site brings together the reinvented Lionne brand.